The Policy Academy begins January, 2019 and registration is now open! If you are interested in participating, please contact Kyra Miller by December 21. Is it possible to do policy work within the confines of your job? How do you create a policy solution that will address a public health challenge in your state? How do you build a coalition of supporters? What is the best way to message and craft compelling arguments that will resonate with policy makers? Finding and implementing policy solutions to public health challenges can seem like a big task, particularly while juggling other competing interests, but in NCSD’s Policy Academy, health department STD and HIV programs and their partners learn to address these challenges in five simple online modules. The Policy Academy is a program designed to teach public employees and partners how to educate policymakers within the confines of their job, and support them in gaining the skills to participate actively and effectively in using policy to address public health problems. Learn how to safely engage in policy work and policymaker education. 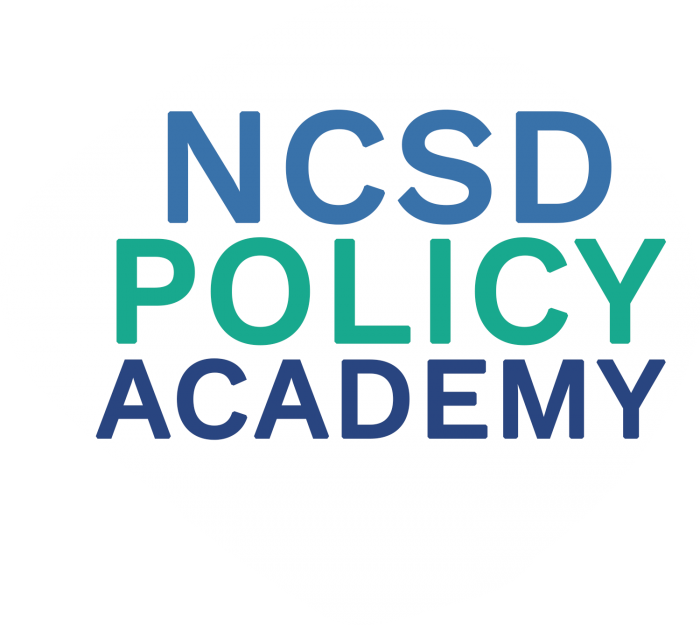 In addition to the provision of one-on-one technical assistance throughout the Policy Academy, NCSD is available to assist participants with activities such as, in-state briefings, factsheet creation, and messaging development. All Policy Academy activities are designed to give public employees the tools to safely engage in state policy activities. In the years since the Policy Academy began, more than 100 participants have been trained. Participants come from state and local health departments, departments of education, and partners.. These participants have worked on policy issues ranging from Expedited Partner Therapy (EPT) to state sexual health plans to third trimester syphilis testing requirements. And in many cases, the work done in the Policy Academy has ultimately led to real policy change on the state-level! Here’s a guide to doing policy work as a public employee, a key element of the Policy Academy. We make policy look good! Our awesome in-person 2016 Policy Academy participants. Do you want to learn more? Interested in participating in the next class of the Policy Academy? Contact NCSD’s Policy Team for more information or to express your interest! What Gaps have been Answered?